The aim of the emPOWERed Marketing Directive event, held at Hogarths Hotel, Solihull on 23–24 May 2013, was to collaborate with our external partners to develop coordinated co-marketing campaigns. Teams were created from IBM, ISVs, Vendors, Distribution and APSU staff members who worked together to develop marketing plans for Cisco Meraki, Cloud Compute & DRaaS, IGS Maintenance/GARs, Infrastructure, MSP & ISV, Tealeaf and vSRi. For us to share the enthusiasm fostered within these teams and to provide visibility for the marketing objectives agreed on, we have developed this web portal so you can track our progress in delivering brand awareness and in achieving significant market penetration. Notification of status changes for marketing spend, lead generation and sales, together with campaign milestones for the seven marketing streams we all collaborated on, will be provided by email and may be accessed via this secure portal. You have been provided with a unique login to access this page, and all activity is monitored by APSU. To target APSU’s existing customer base for Meraki Cloud Managed Networks using web demos and evaluations as a go-to market. Increase supplier profile within Cisco Meraki. Promotion of web demos using online ads. Tip: Hover over the chart to view details. Wi-Fi for Education email to be sent out to ~19,950 contacts with follow-up telesales. ‘Experience Your Customers’ email campaign sent to Marketing Directors. 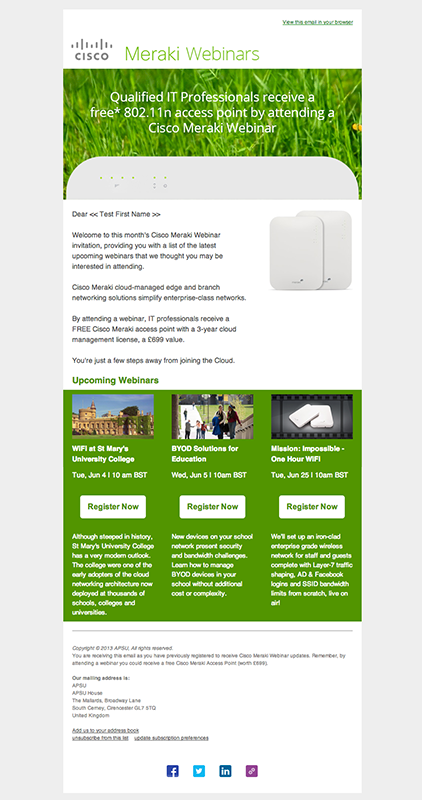 Cisco Meraki for Retail landing page launched. Wi-Fi for Education email sent to 19,950 subscribers. APSU win first Meraki deal. Initially a proof of concept, however larger opportunity ahead. To be the leading provider of integrated managed cloud services. 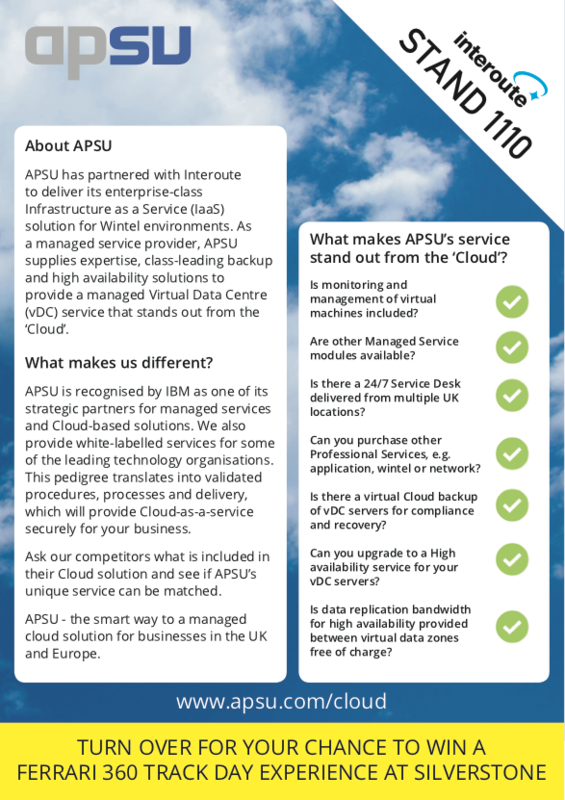 APSU now provides white-labelled Managed Services and tiered server recovery options for Interoute, Europe’s Cloud Services provider. Pilot service for VDC in the United States. 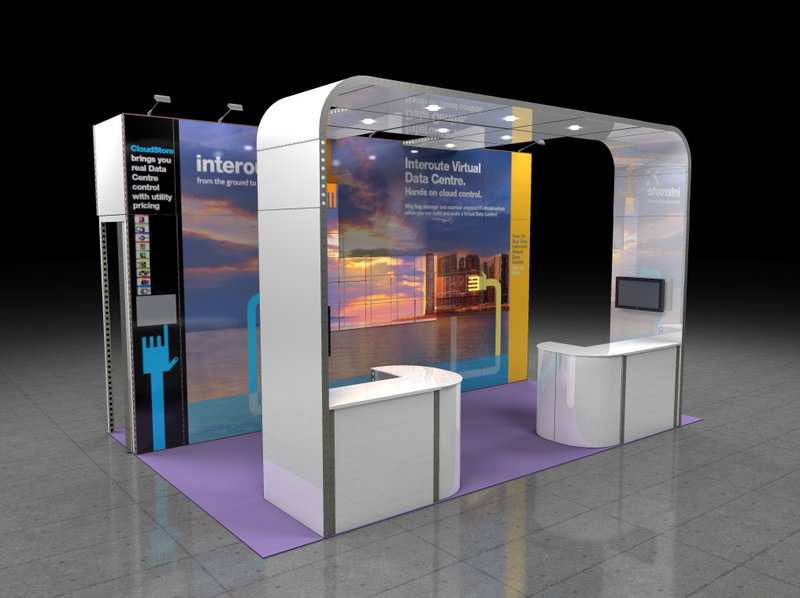 2013 Cloud World Forum Event, Stand 1110. First win for VDC Managed Service. Five year agreement with Giant. – Message clients with SWMA only to supply HWMA and multi vendor bundled service. Deliver and promote bundled GARs offering to competitive 2nd user clients. UK market initially. Competitive Winback Campaign to start in earnest. Ian Powell joins APSU with 25 years of experience within IBM to help APSU build new TPC pipeline. 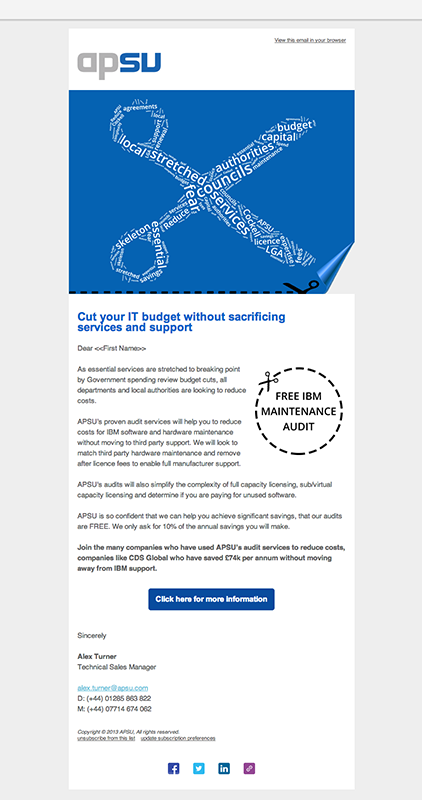 IBM Maintenance ‘You can cut your IT budget’ email campaign sent to list linking to dedicated IBM Maintenance web page. Lead generation campaign started on sub-set of profiled database. Awareness – Trade Press, Social Media, APSU Website. 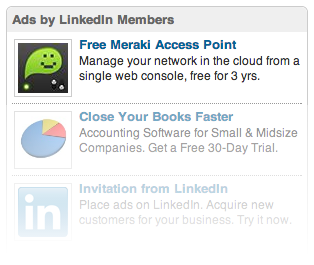 Appointment setting for net new prospects. E-shot landing page for internal (existing) clients to drive event attendance. Another large win for IBM Pureflex and IBM Storwize V7000, more in the pipeline. Large wins for IBM Pureflex and IBM Storwize V7000. 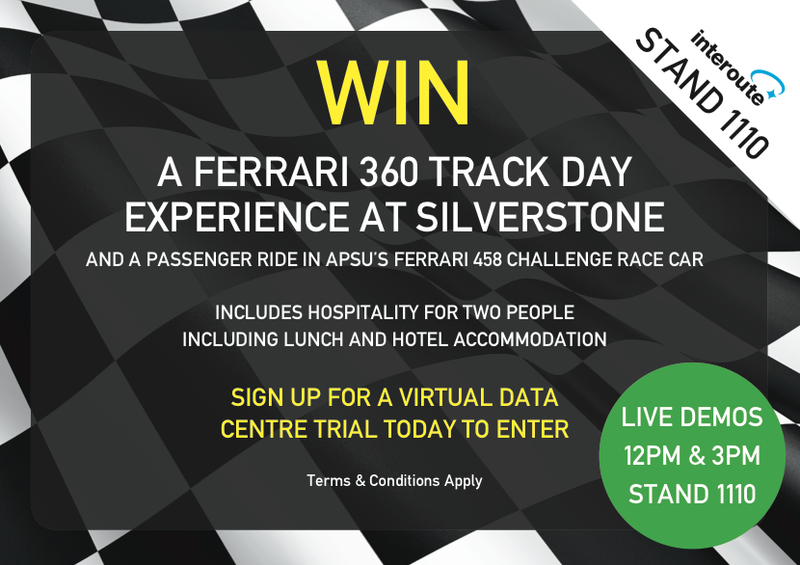 Pipeline from Event totals £850,000, with IBM FlashSystem, IBM Storwize V7000 and IBM Flex System showing high commitment for Q4 close..
Blade & Storage Technology Event at Silverstone Circuit, Northamptonshire. Many attendees have indicated this was the best IBM event they have been to by far. Provide a bundled solution for ISV’s that will deliver IaaS, a managed service to OS level with resiliency options tiered by RPO/RTO. Joint campaign with INFOR to known customer base of 300 Power i Users. Infor website promotes white labeled services from APSU for Cloud High Availability, Production On Demand and Managed Services for the IBM i platform. Already working on multiple opportunities that are expected to close in Q4. ISV, Martin Dawes Systems now aligned with APSU to deliver cloud services to new clients. Long lead to closure, however first deal expected Q1 2014. Island Pacific launches Cloud Services and Managed IT solutions for their retail application suites. APSU will assist with design, implementation and delivery of enterprise-class Infrastructure as a Service (IaaS) and tiered business continuity solutions, initially for UK/EU, leading later to a global offering. APSU to become leading provider of Customer Experience Management Solutions in the UK. Become the highest accredited partner in Europe for Tealeaf. Target APSU named accounts, establish need with online demonstration. Promotion to new e-commerce entrants/providers/suppliers/clients. Targeted Twitter campaign relating to customer checkout failures and communicating these to e-commerce directors. 16 Leads now validated and approved for SVI, long lead time with expected closure Q1 2014. Sales and Technical Certification for IBM Tealeaf completed, making APSU the most accredited partner in Europe. 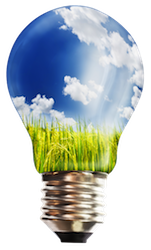 To be the de facto Managed Service company for all customers in the UK needing Power I resilience and services in the Cloud. – Where price is sensitive, reduced RPO/RTO multi-platform solution to be designed. Major Campaign with On-Channel focusing on 1000 profiled customers to engage discussion on High Availability for System i. Major win for IBM and APSU, global logistics company signs 5 year deal on Blue paper for vSRi. Service is now live. 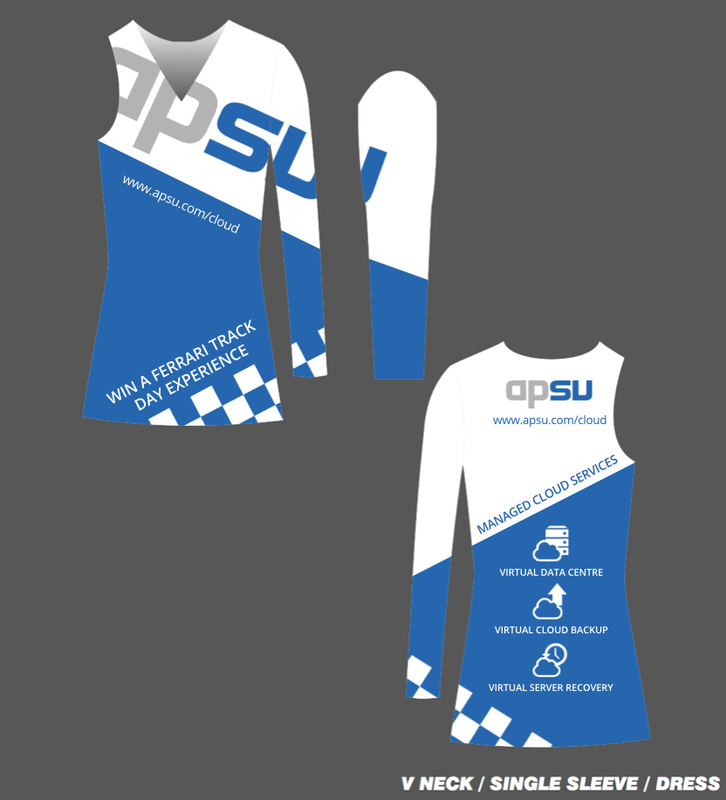 Clothing manufacturer move away from incumbent and sign directly with APSU for VSRi.